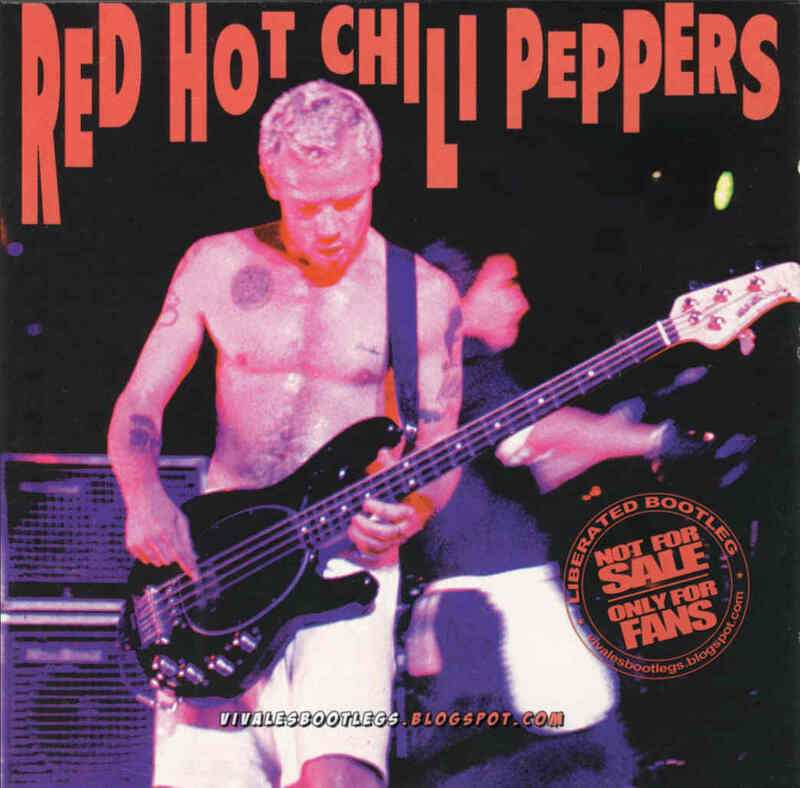 Recorded Live at The Ahoy, Rotterdam, The Netherlands - October 16, 1995. Excellent Soundboard Recording -> Bootleg Silver CD :: CBR 320 kbps & FLAC. 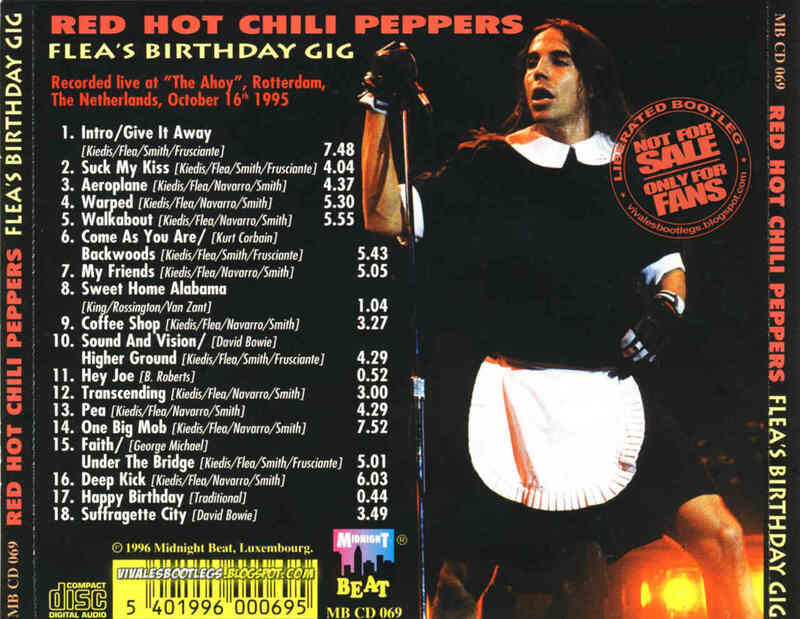 Personnel: Anthony Kiedis - lead vocals :: Dave Navarro - guitar, backing vocals :: Flea - bass, backing vocals :: Chad Smith - drums, percussion. Notes: Liberated Bootleg. 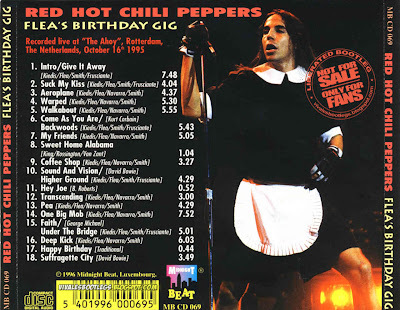 Recorded on Flea's birthday, it is missing the encore. There's not too much out there from this tour. This is one of the key documents. What a show! <-(from original info file).